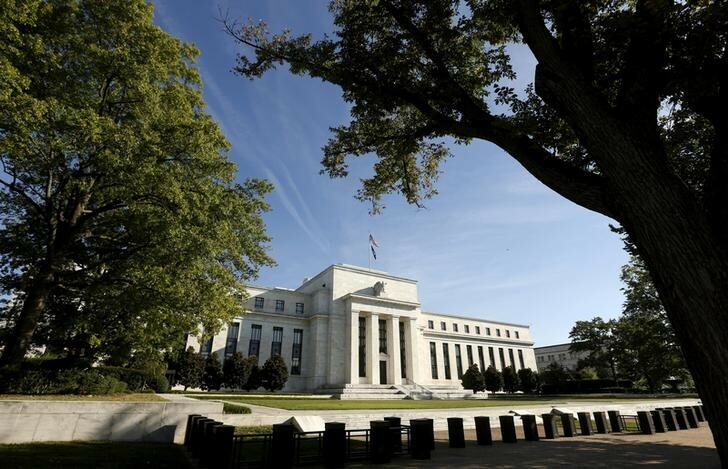 WASHINGTON (Reuters) – The U.S. Federal Reserve on Thursday said it would finalize a rule introduced following the 2007-09 global financial crisis limiting the amount of credit exposure a big bank can have to a single counterparty. The rule, which was introduced under the 2010 Dodd-Frank financial reform law but has yet to be put into effect, aims to prevent the contagion risks that saw many big banks wobble during the crisis due to their large exposures to one another. “As demonstrated in the crisis, interconnectivity among major financial companies poses risks to the financial stability of the global financial system,” the Fed wrote in the finalized rule. The final rule, which was first drafted in 2016, applies to domestic and foreign banks of more than $250 billion in assets, including any U.S. intermediate holding company of a foreign bank with $50 billion or more in assets, and any bank deemed globally systemically important. Banks will have until 2020 to comply with the rule, the Fed said. The rule imposes an aggregate net credit exposure limit to a single counterparty of 25 percent of tier one capital. The Fed also said that among global U.S. banks trading with one another, the net credit exposure limit will be 15 percent of tier one capital.